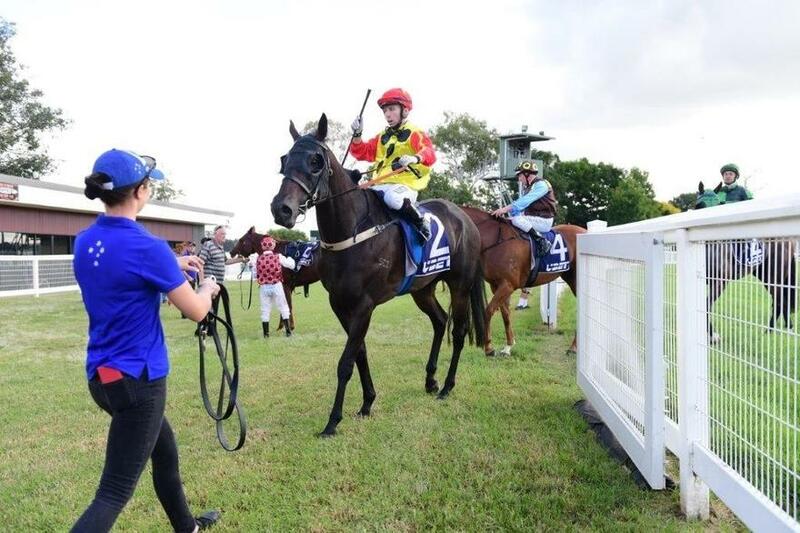 After all of the rain we have had in the South East over the last few weeks, Beaudesert was able to produce a Good 4 track on Easter Monday for the races which suited Munce Racing’s Skyscraper when he won the PSP VIDEO Colts, Geldings and Entires Class 1 Handicap over the 1100metres. 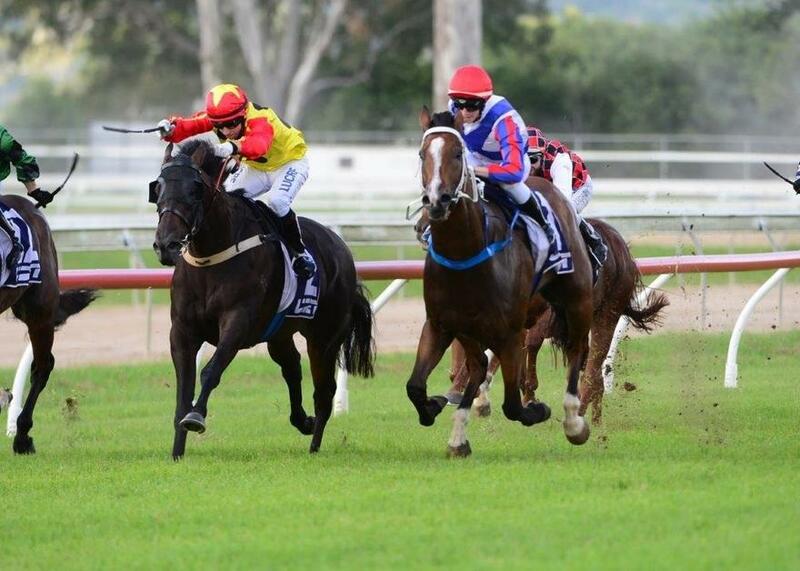 Coming out of the gates a tad awkward, jockey Quayde Krogh soon mustered the gelding up so he was in the leading three and by the six hundred he was sitting on the outside of Clang Again in a two-way battle for the lead. As they worked their way around the back of the course, the favourite, Rok‘n’undathestars soon joined Skyscraper and Clang Again up front and they formed a line of three as they made the tight turn into the home stretch. With 200metres to go Skyscraper was slightly headed by Rok‘n’undathestars however he fought back and in the final fifty metres the son of O’Lonhro got his head in front to cross the line a head in front of Rok‘n’undathestars with Clang Again in third spot by a short neck. It was a strong, tough second-up win for Skyscraper and he showed his tenacity to fight back and grab the win.